Like most thrift shop items, you take the risk that this generic Super Kegel was used by an unknown person before you. 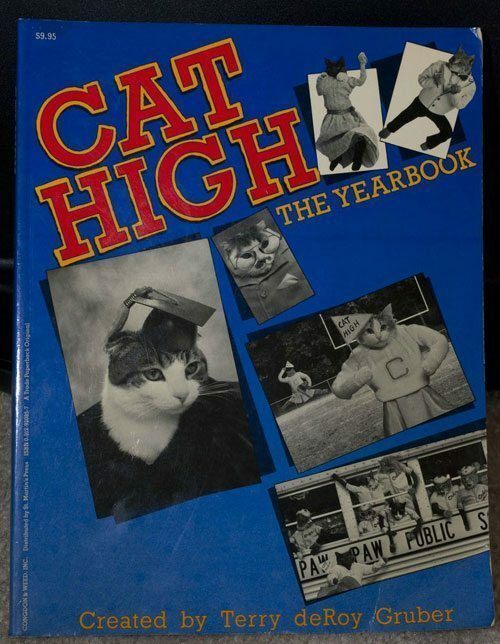 A great book to thumb through when you’re feeling homesick during your first year at cat college. 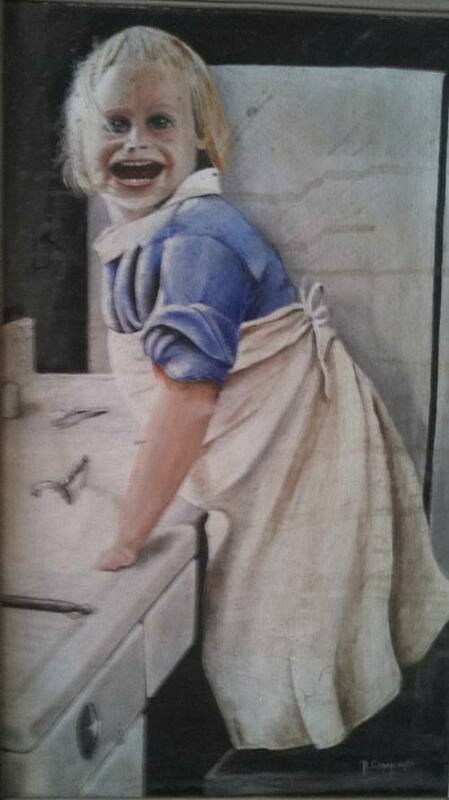 The more details you notice about this painting, the more your eyes bleed. 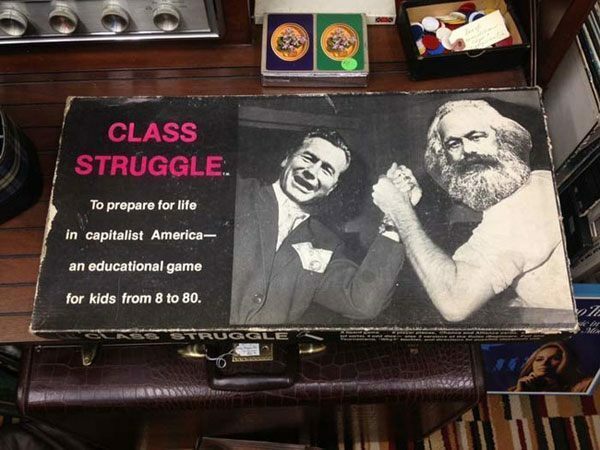 A board game made during a simpler time when it was fun and entertaining to hate the poor. 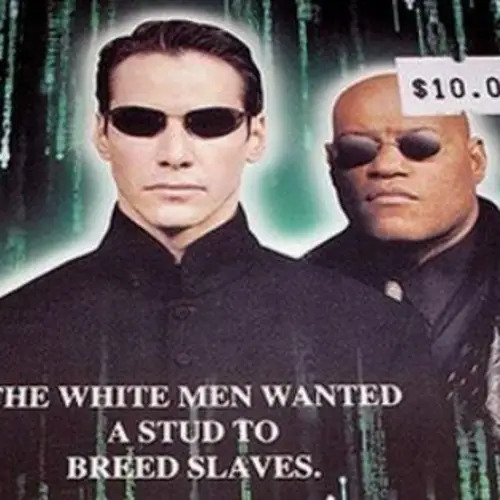 What do you think of this? 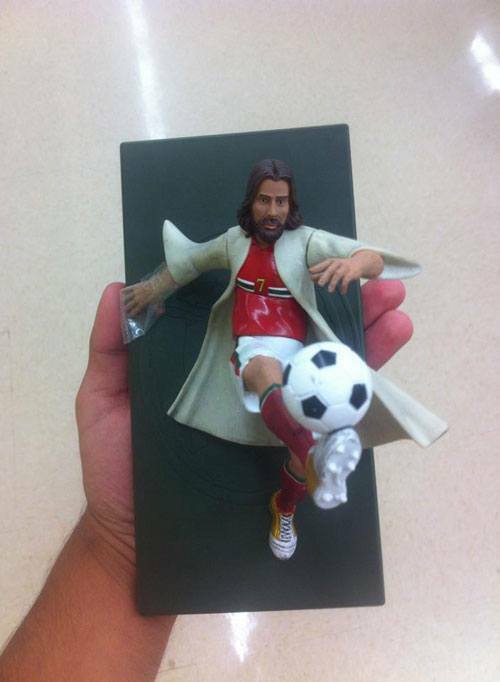 Is it a harmless novelty or is it Soccreligious? 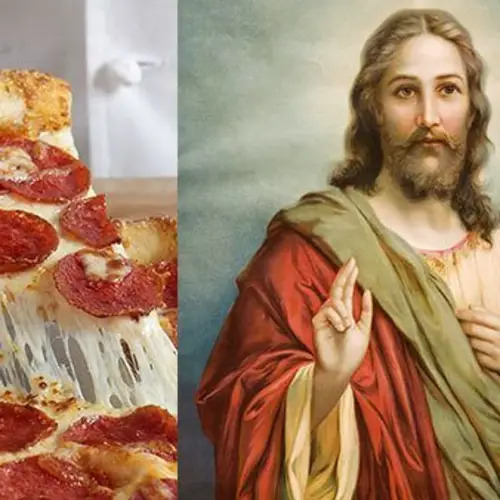 We're positive there’s a nicer way to word this. 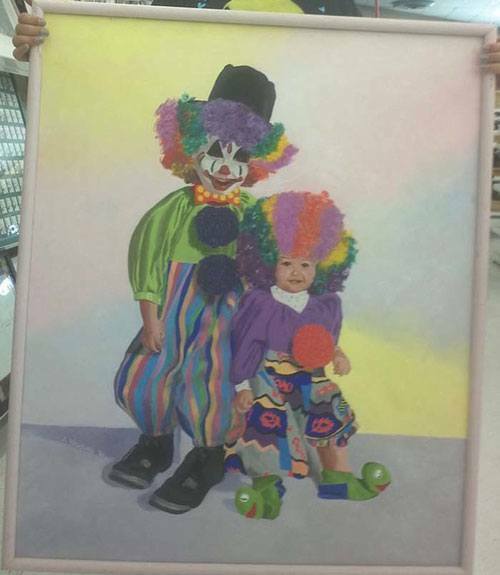 Hanging this painting on your front will keep out more intruders than any alarm system. 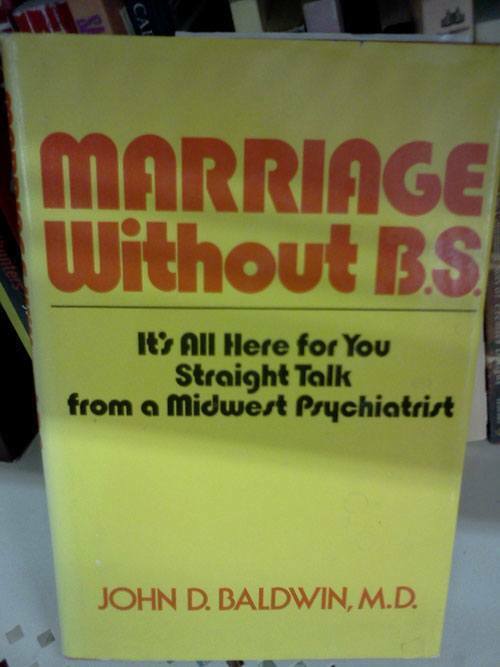 I doubted this book until I saw it was written by a MIDWEST psychiatrist. 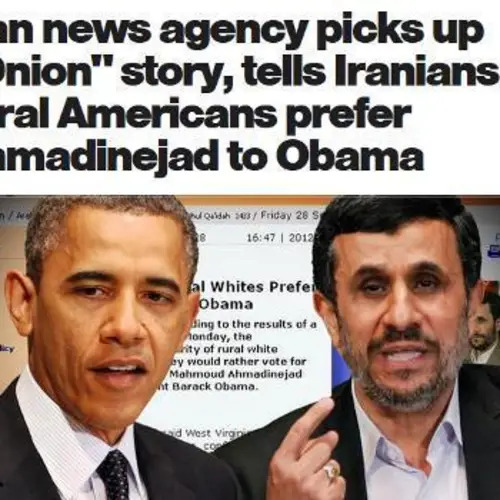 That makes a world of difference! Best case scenario, it’s not blood and it previously belonged to an extremely clumsy wine connoisseur. 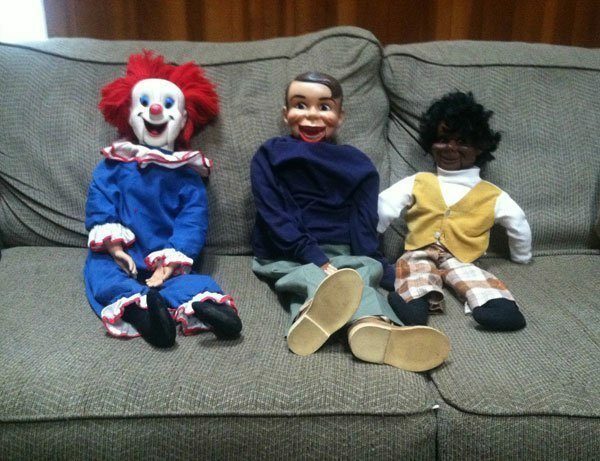 These will make a great holiday gift for any child that needs to be traumatized. 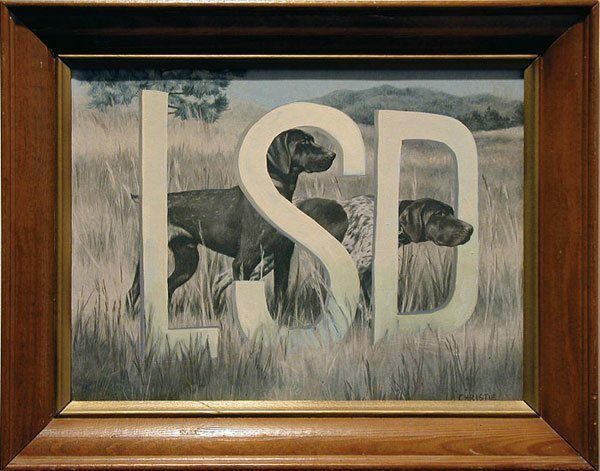 Sometimes you just want to express your love for dogs and hallucinogens. 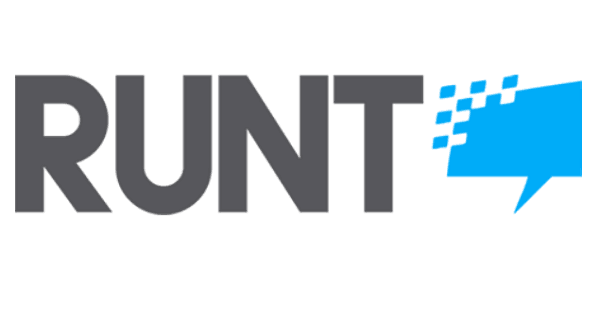 There’s nothing absolutely nothing wrong with that. 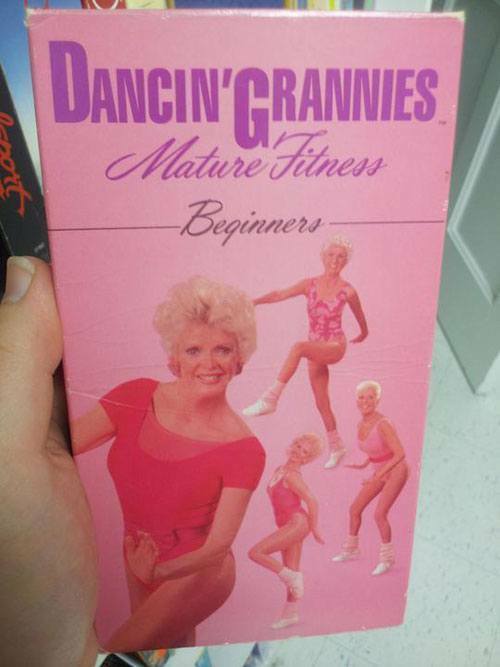 You didn’t think you had a reason to dig out that VCR from the basement, but now you do! These make great bookends for people with very specific fetishes. 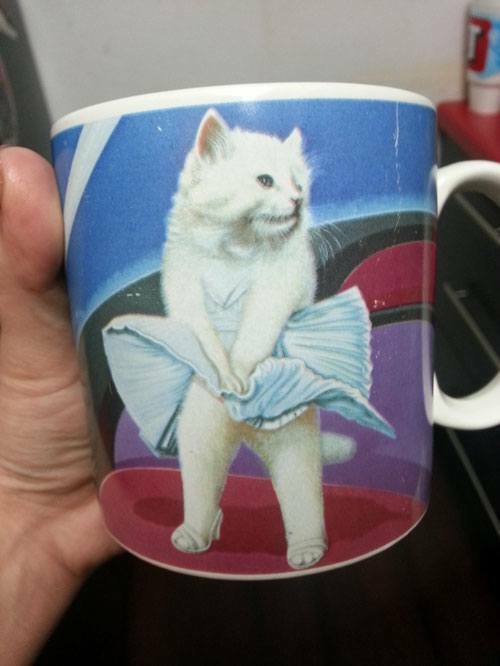 it’s safe to say if you’ve created a novelty cat product, it will someday end up at a thrift store. 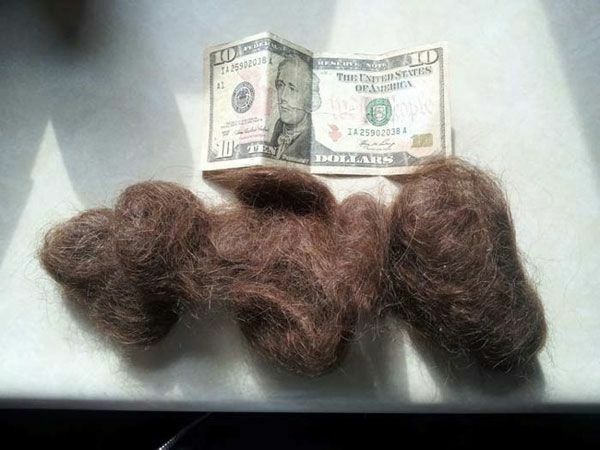 To be fair, this human hair was found in a jacket that was sold at a thrift shop and not actually sold as is, which is a relief…..right? 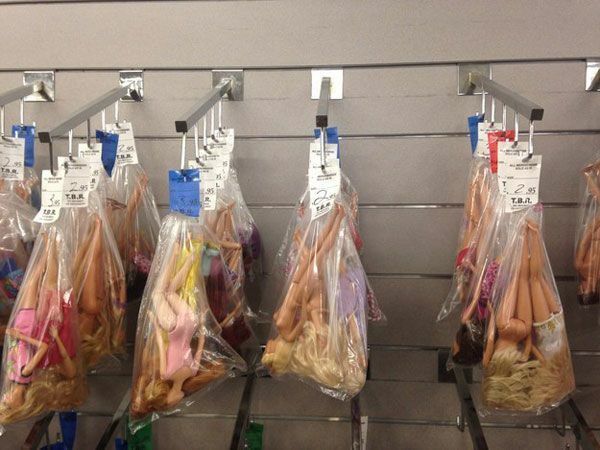 There’s nothing wrong with selling Barbies, but hanging them naked in plastic bags seems a bit psychotic. 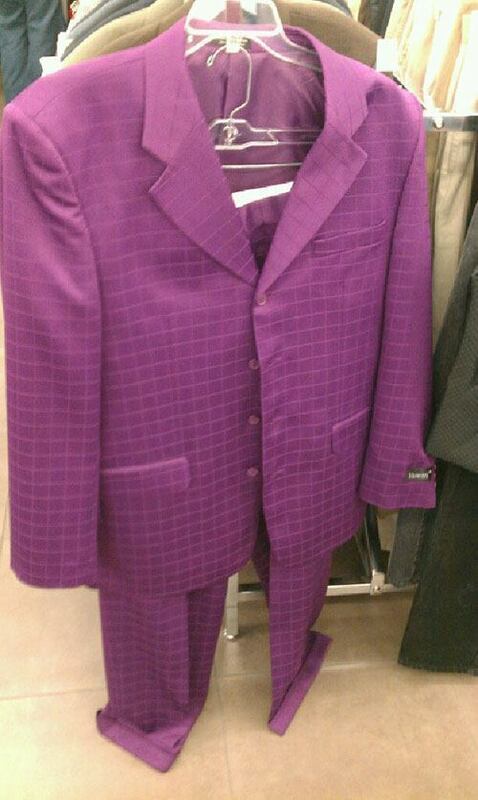 It’s so nice to see that The Joker has a heart and donates his clothes to second hand shops. 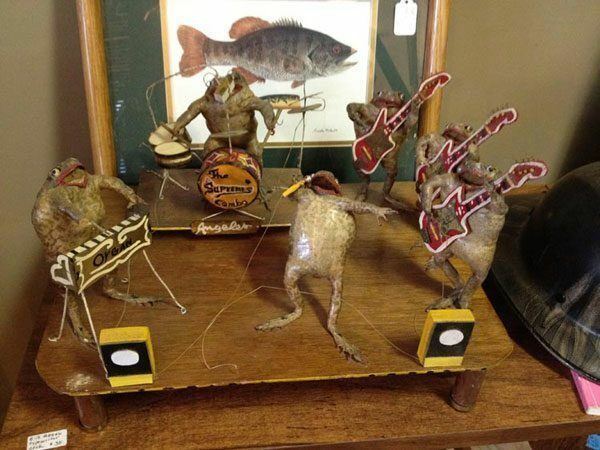 A great gift for the frog lover in your life that thought they had it all. 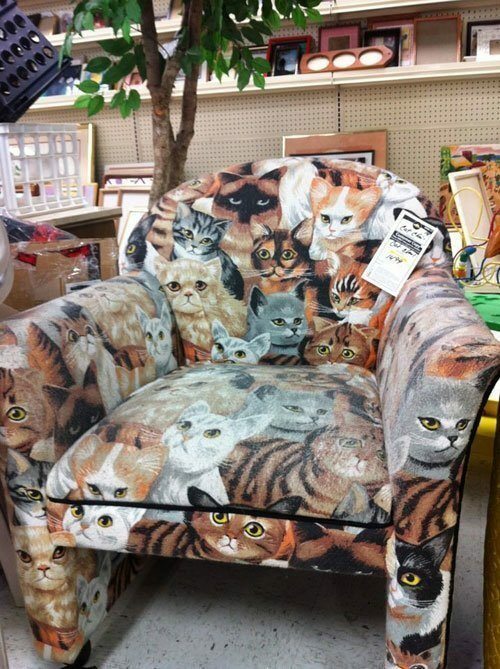 For the cat lover that wants to make their guests very nervous. 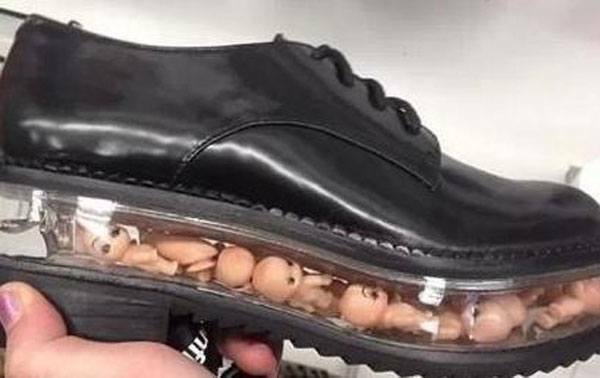 – This shoe gimmick didn’t wasn’t nearly as successful as the Reebok Pump. 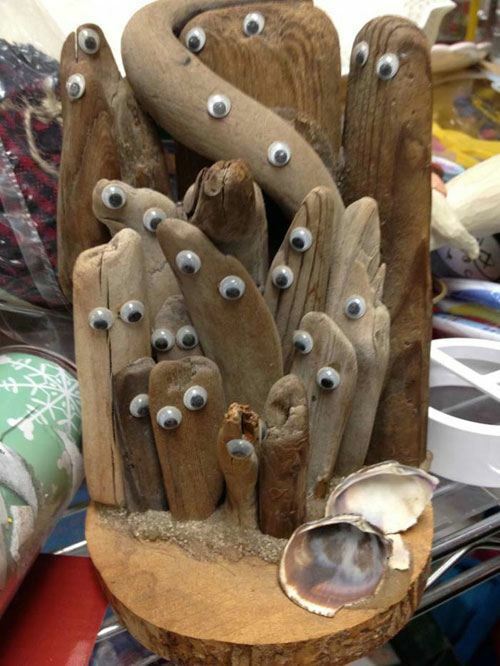 You may think this is ugly, but you know what they say, beauty is in the googly eye of the beholder. 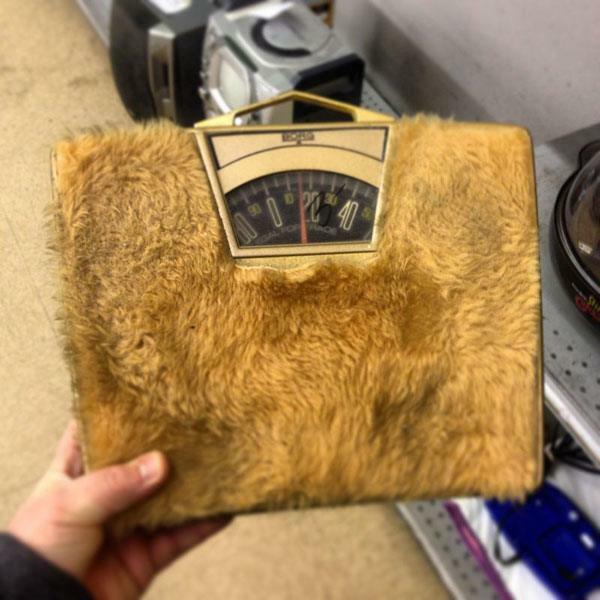 Preferred scale for Muppets everywhere. 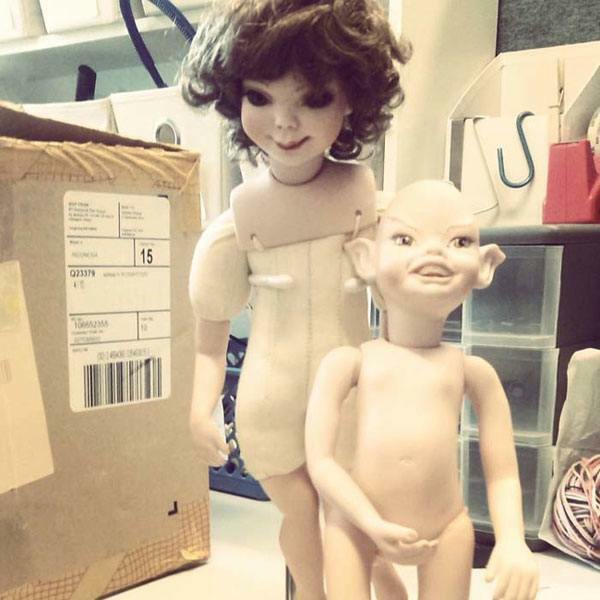 I’m sure this isn’t what it looks like, but then what else can it be?? 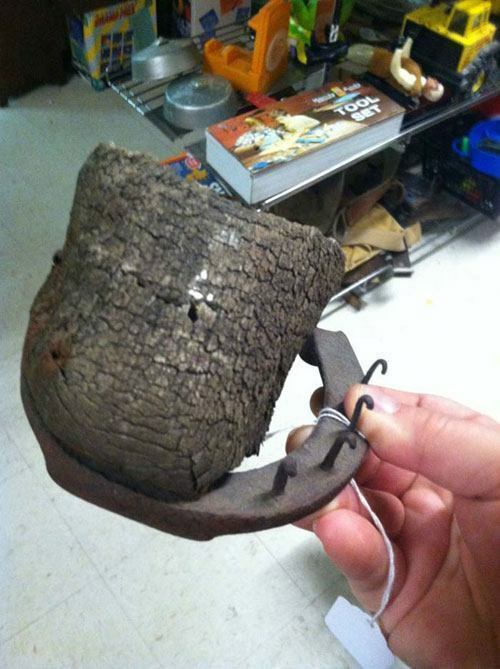 You may be paying for a horseshoe, but you’re getting a real deal once you grind that leftover hoof into glue. 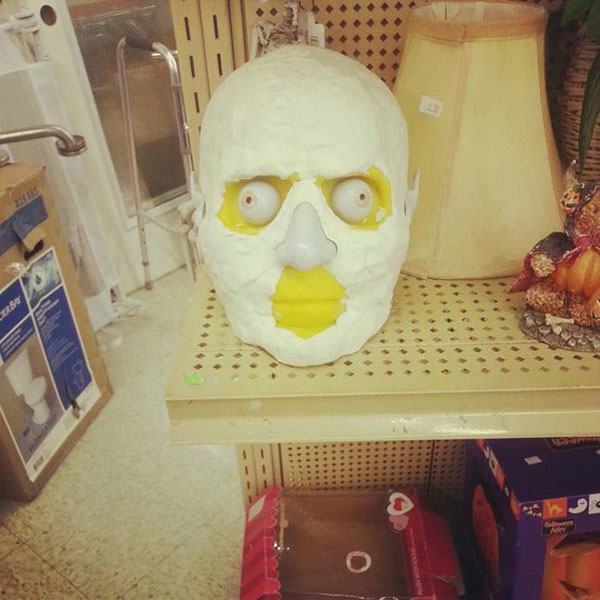 It’s a mystery to what this thing is supposed to be and maybe we should keep it that way. 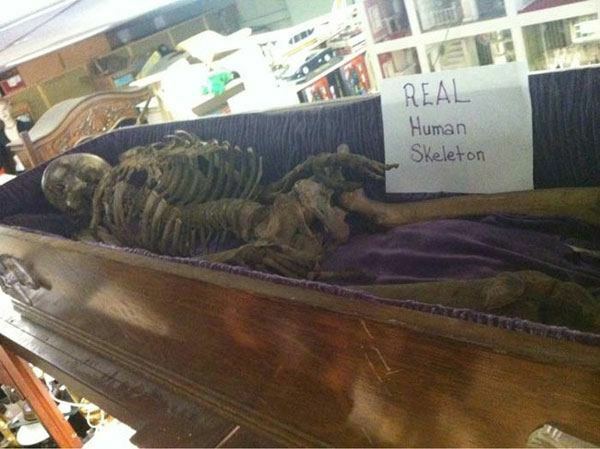 If you’re in the market for human skeletons and don’t want to pay premium skeleton prices, check your local thrift shops for a discount! 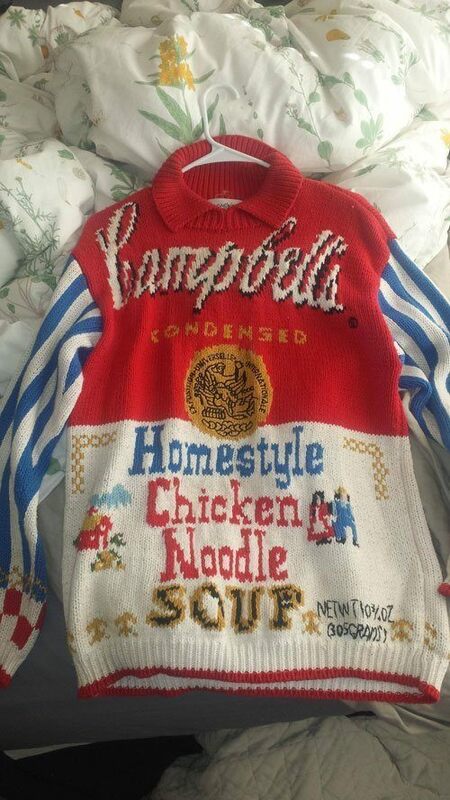 It’s a real bummer thinking about how much time someone put into making something so ugly. 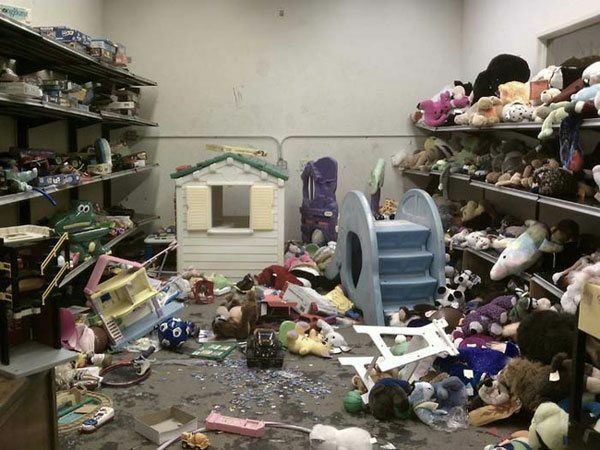 This is the place where toys and dreams go to die. 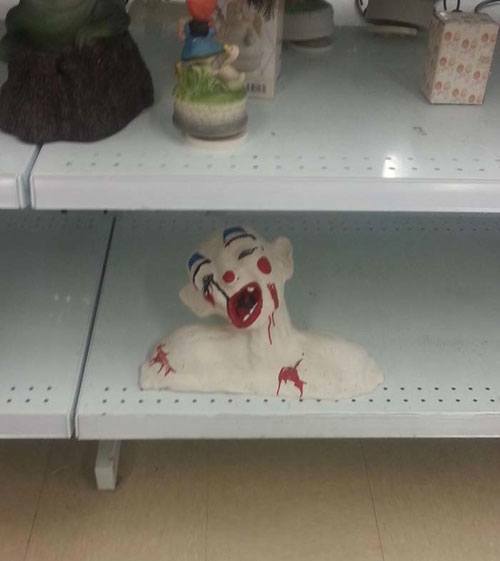 Not only is this terrifying clown sculpture a great thrift shop find, it also has optimum creepy placement on the shelf! 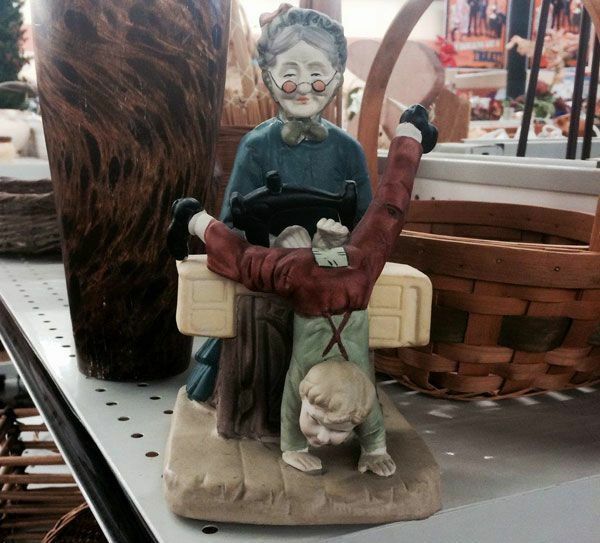 Enjoy these hilarious thrift shop finds? 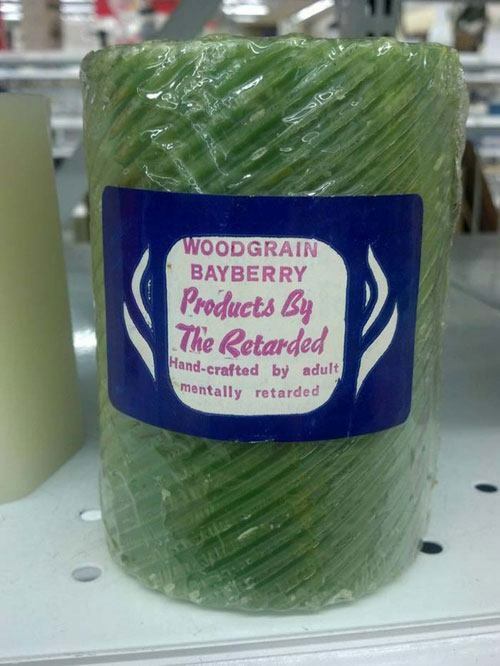 Check out our other posts on the people of Walmart and funny names that are hilariously real!